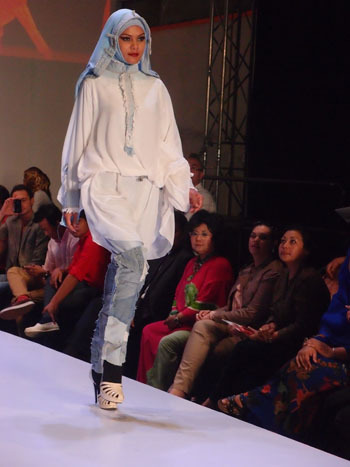 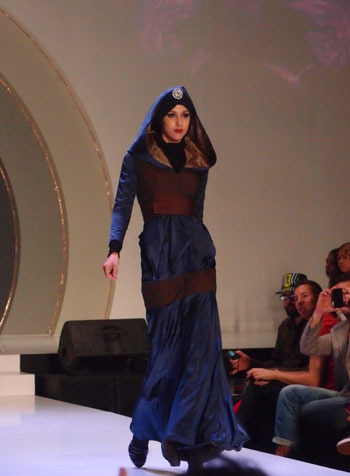 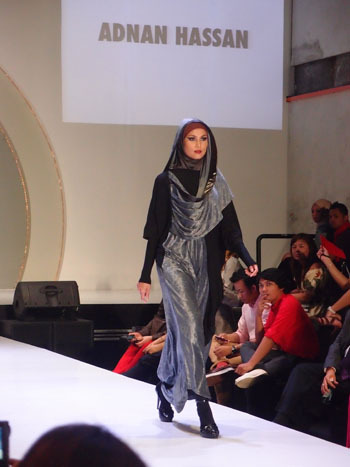 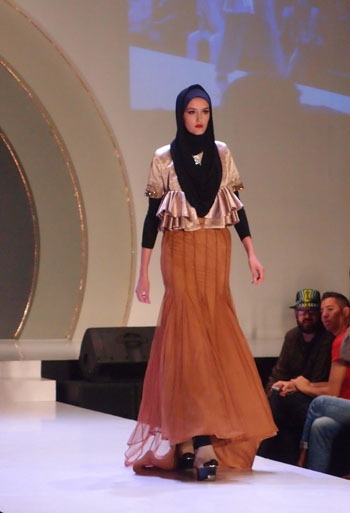 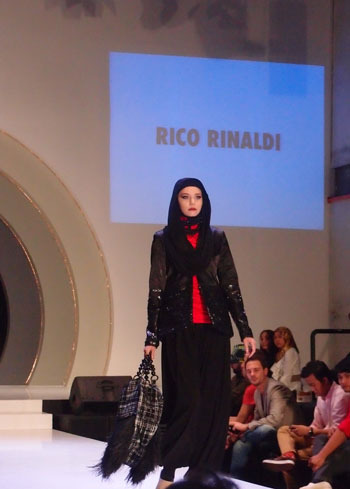 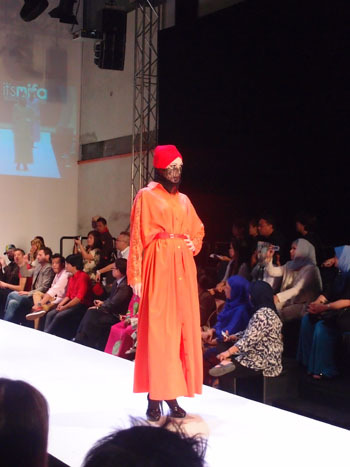 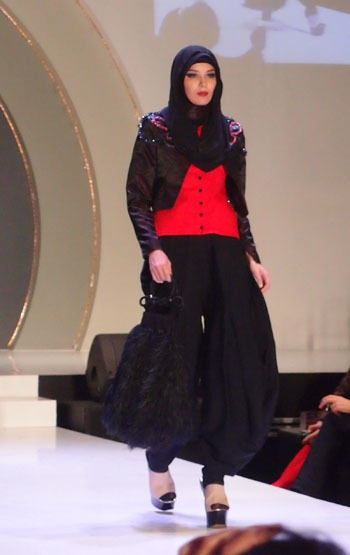 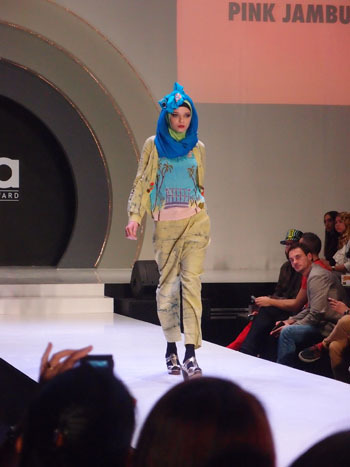 One of my personal favs is the Islamic fashion show. 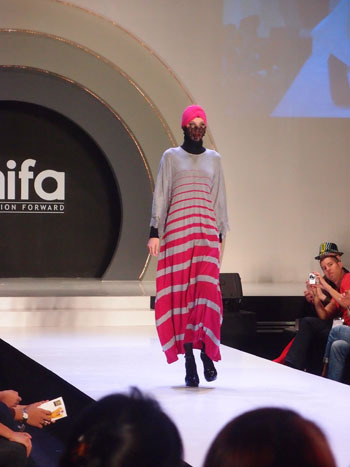 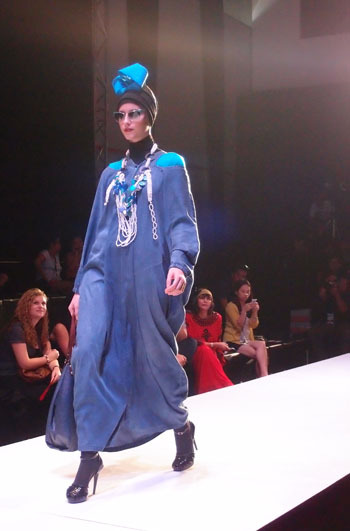 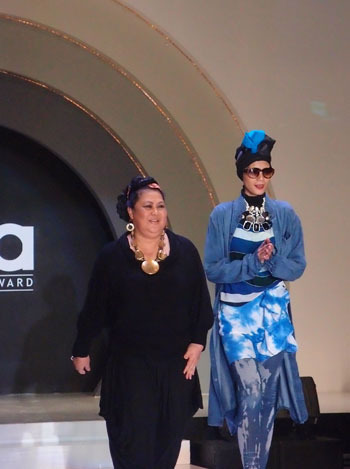 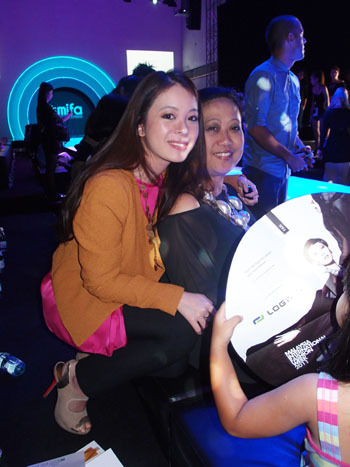 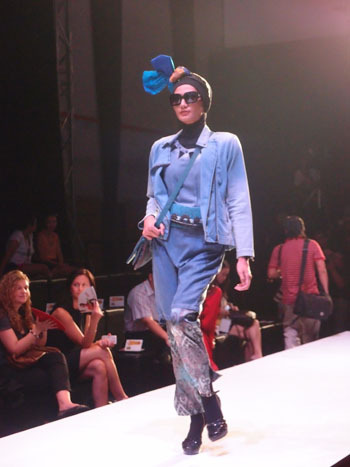 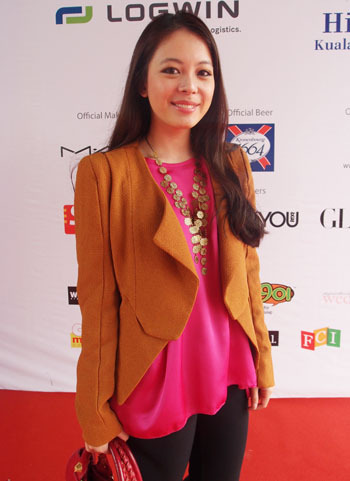 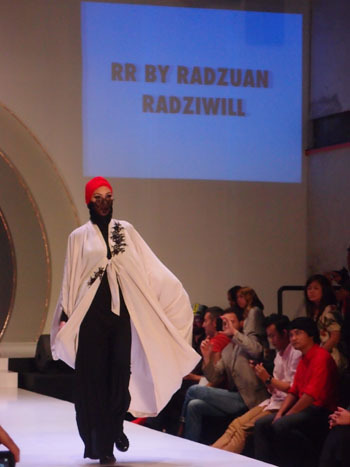 3 out 6 designers for the MIFW IFF show were already on FV, so we were delighted to be there and root for them. 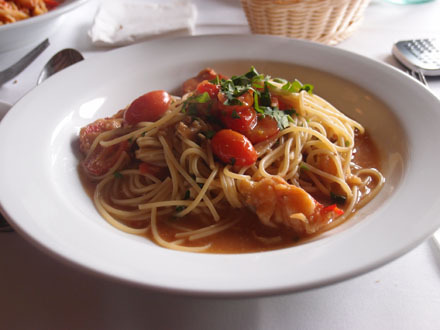 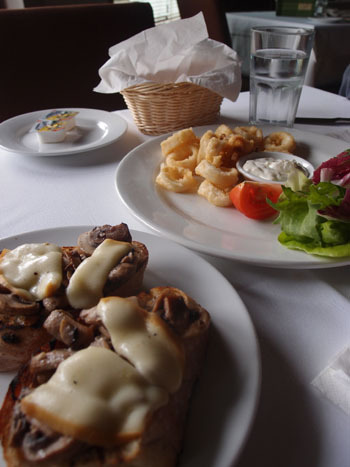 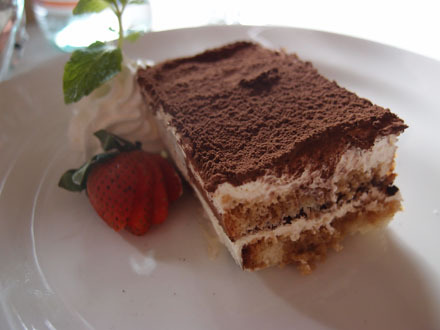 We were so hungry we adjourned to a nice Italian lunch at Ciao. 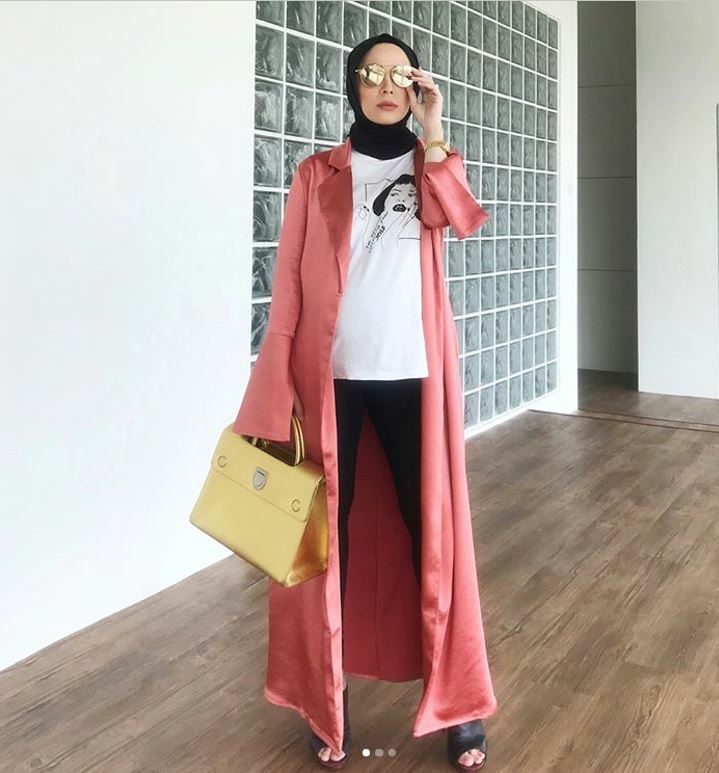 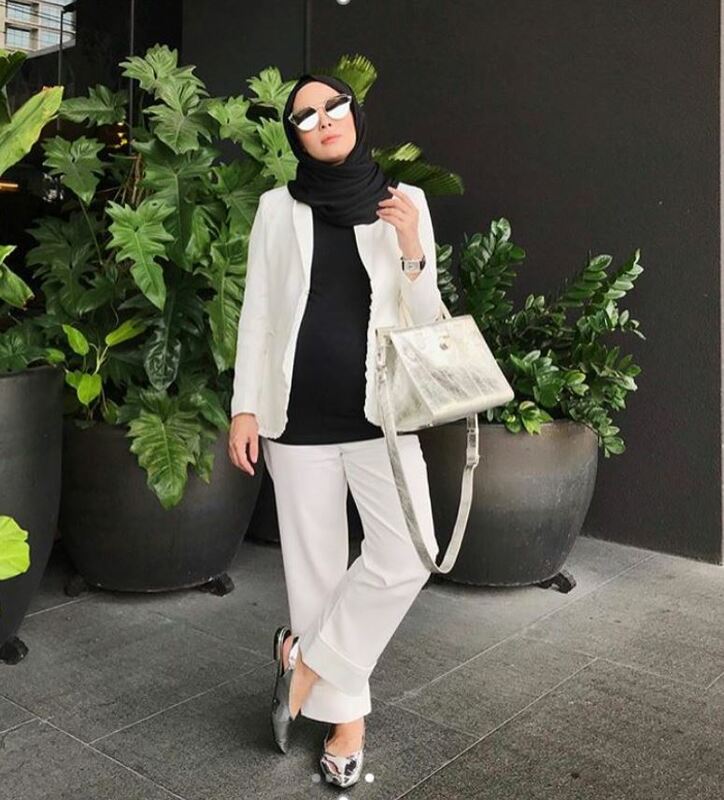 May i know what size you’re wearing for Berrybow jacket?